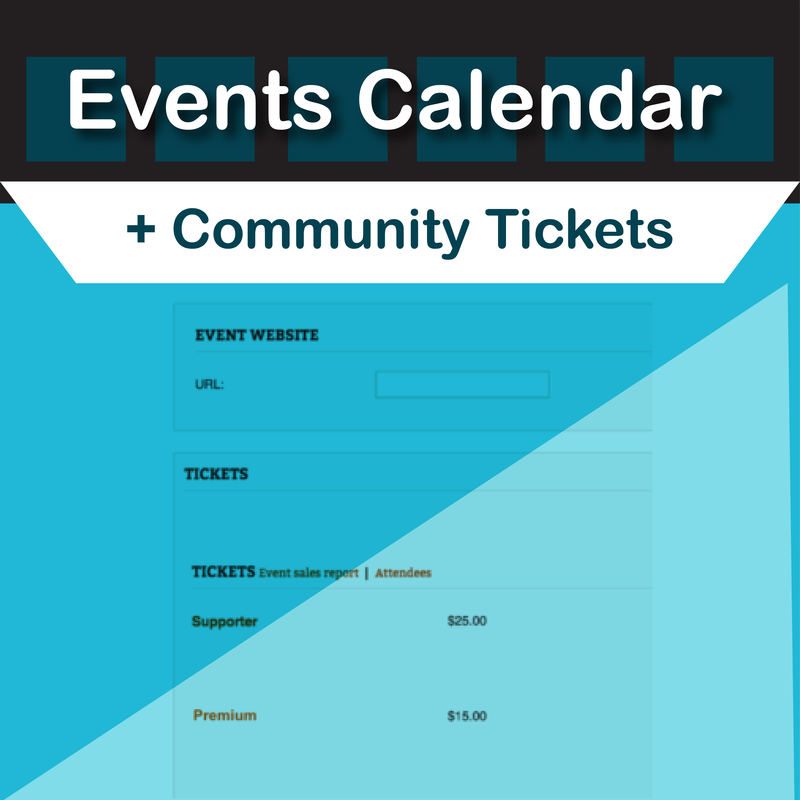 Events Calendar Community Tickets Plugin: This plugin extends extends Events Tickets Plus Plugin and Events Calendar Community Events Plugin. Event organizers can create events AND sell tickets to events they create. 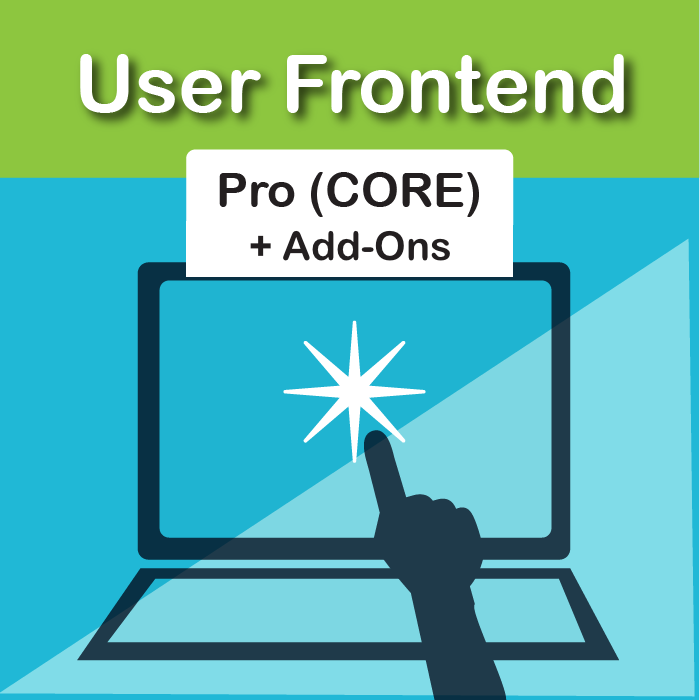 Events Calendar Community Tickets Plugin, Download Version 4.6.1.2, Released on April 8, 2019. Exactly the same! 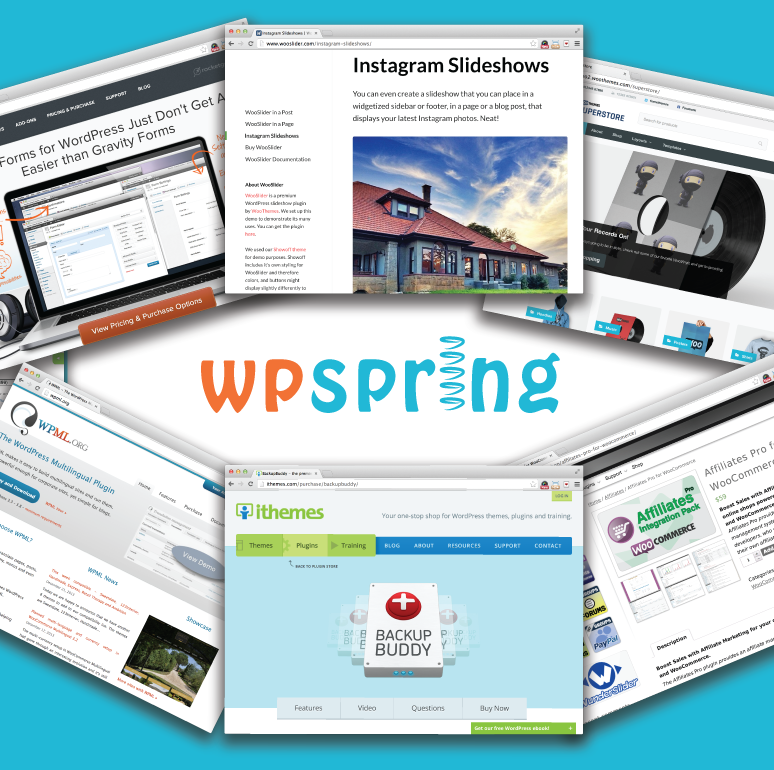 This is the EXACT same plugin (Version 4.6.1.2) being distributed by Modern Tribe here. 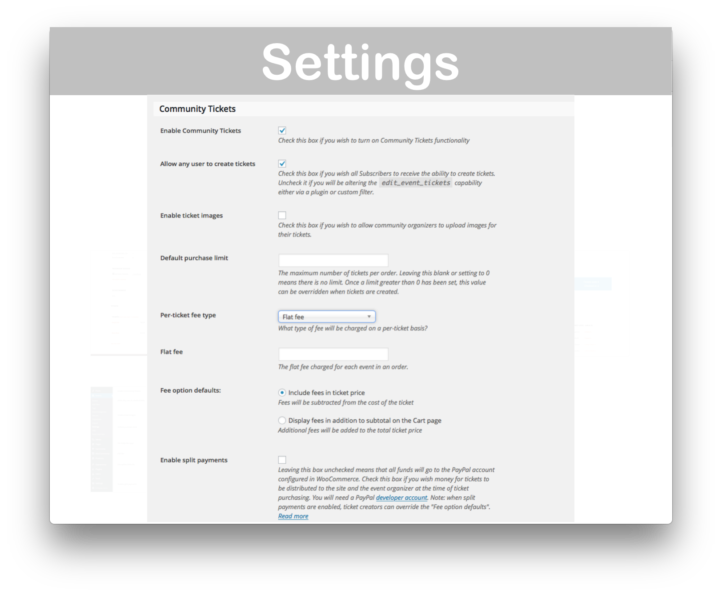 Events Calendar Community Tickets Plugin extends Events Calendar Pro for WordPress and several other Events Calendar add-ons. With this plugin, users can sell tickets to events they add to your community calendar from the frontend. 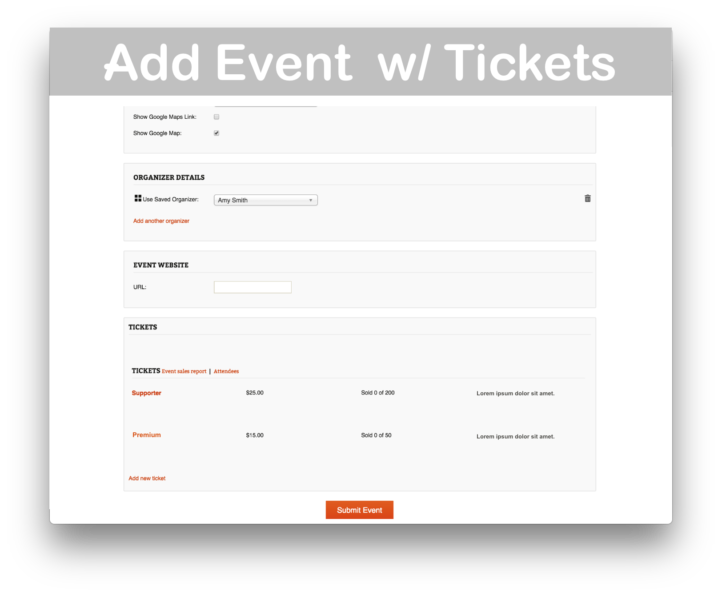 Events Calendar Community Tickets Plugin offers powerful pricing and payment options. Events Calendar Community Tickets Plugin extends Events Tickets Plus Plugin and Events Calendar Community Events Plugin. Instantly download Events Calendar Community Tickets Plugin by Modern Tribe, Version 4.6.1.2, Released on April 8, 2019 at an incredible discount. No coupon codes required! Just click “Add to cart” and follow the instructions. You’ll get an instant download link. It’s that easy! Be the first to review “Events Calendar Community Tickets Plugin by Modern Tribe” Click here to cancel reply.